The Master of Accountancy degree program provides students with a greater understanding of accounting and business than is possible in an undergraduate program. The program prepares students for careers as professional accountants in financial institutions, government, industry, nonprofit organizations and public practice. The MSA program at the Isenberg School of Management requires 30 credits of graduate coursework which includes 6 required core classes and 4 elective classes. We developed the curriculum in close consultation with our Accounting Advisory Council and with feedback from our students. The Advisory Council is made up of alumni partners and executives who are strongly committed to our program. The knowledge you gain in the MSA program will be applicable to the CPA exam and your future career. Learn more: To receive more information and connect with the program manager, please click on inquire now to the right. Visit the UMass Amherst’s Isenberg School of Management’s website to learn more about earning your online Master of Science in Accounting. Course registration for all Isenberg MSA Online courses is administered by UMass Amherst Continuing & Professional Education. ** applicable when checks returned unpaid. *** Courses can vary from one to four credits; this total represents a standard 3 credit course. There is also a one-time $507 Graduate Entrance Fee, which is paid by all entering matriculated graduate students. 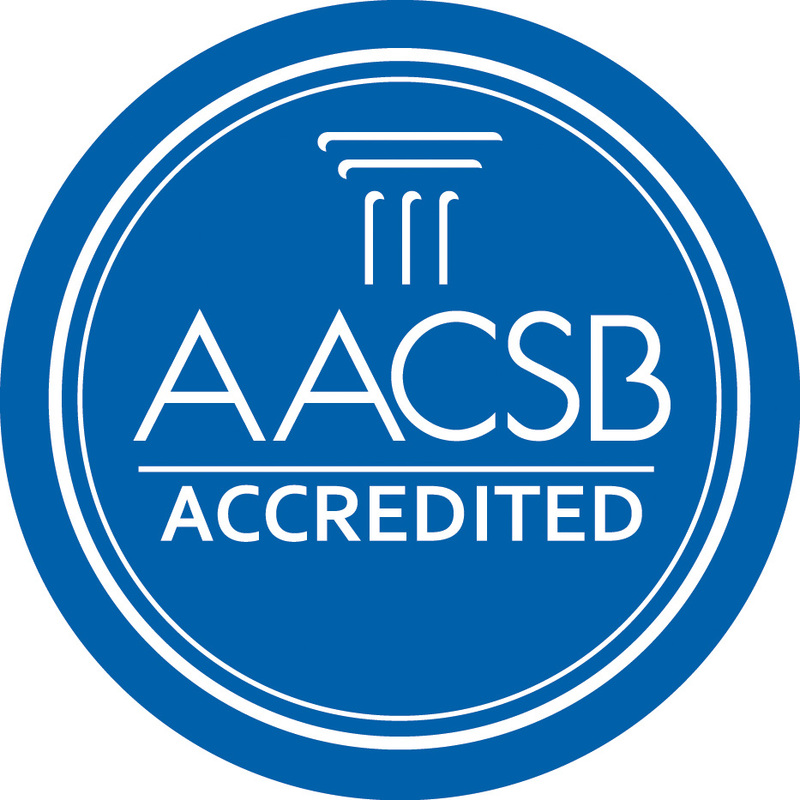 The Isenberg Master of Science in Accounting Program is fully accredited by The Association to Advance Collegiate Schools of Business (AACSB- International). AACSB - International is the premier accrediting agency for business programs around the world. We have the distinction of having earned separate AACSB accreditation for our accounting department and programs – one of only 5 schools in New England. In fact, only 1% of all business schools in the world have earned this separate accreditation. The MS in Accounting program is designed for students who either have an undergraduate degree in accounting, or who have taken the necessary accounting prerequisites to be successful in a graduate accounting program. Students without an accounting background may complete the prerequisites for the MSA program, while earning a GMAT waiver, through the Accounting Transitions Program offered at Isenberg. Click here to learn more. To apply for graduate financial aid at UMass Amherst you only need to complete the Free Application for Federal Student Aid, commonly called FAFSA. The Graduate Financial Aid office will use the FAFSA to determine your eligibility for federal, state and university aid programs.